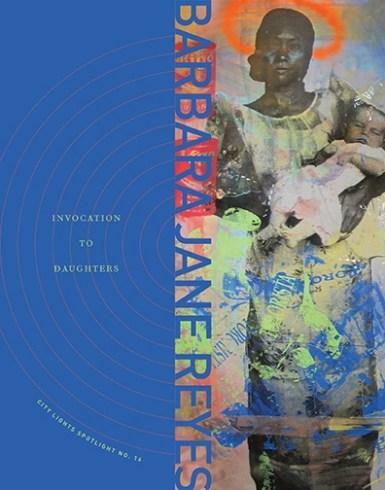 Barbara Jane Reyes is the author of Invocation to Daughters. She was born in Manila, Philippines, raised in the San Francisco Bay Area, and is the author of four previous collections of poetry, Gravities of Center (2003), Poeta en San Francisco (2005), Diwata (2010), and To Love as Aswang (2015). We had the privilege of speaking with her this week to discuss her latest collection of poetry.